It is finally here. The preview held up for a little bit of time until a copyright notice took down the video. This track premiered on Jason Bentley’s KCRW “Morning Becomes Eclectic” show and now we have it here for all of you. This track is absolutely beautiful. Zhu and Gallant made this incredible collaboration that will have you completely embodied by the music and vocals. 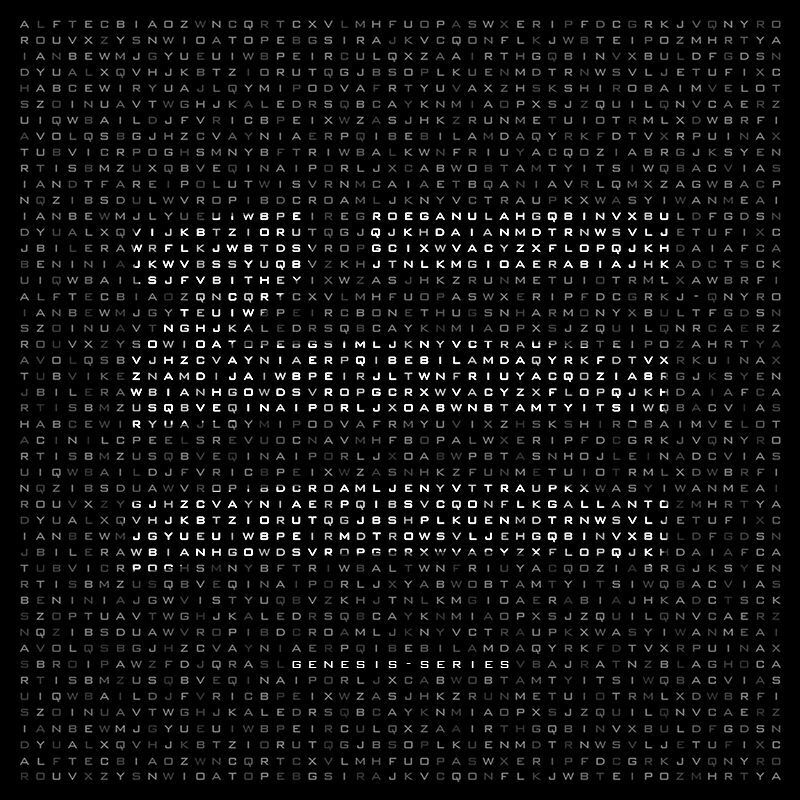 Another great track from Zhu as we all patiently wait for the album to appreciate all of it as a whole.